feed system integration, and customized control packages. 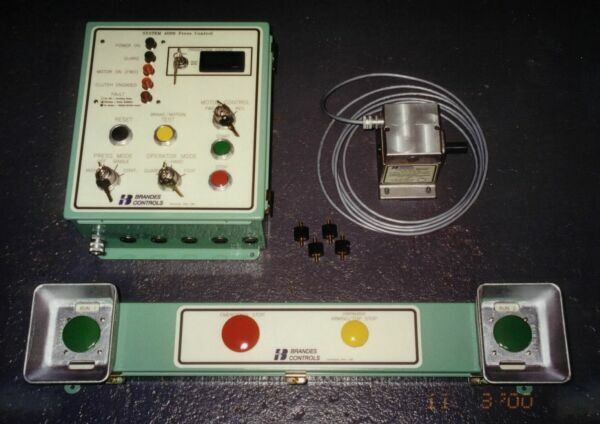 (Machinery & Controls Service), Chular Inc., Brandes Controls, and H&W Controls with usually same-day turnaround. for any of our standard products.